Solving the age old party question "Is this my drink?" has never been more fun. 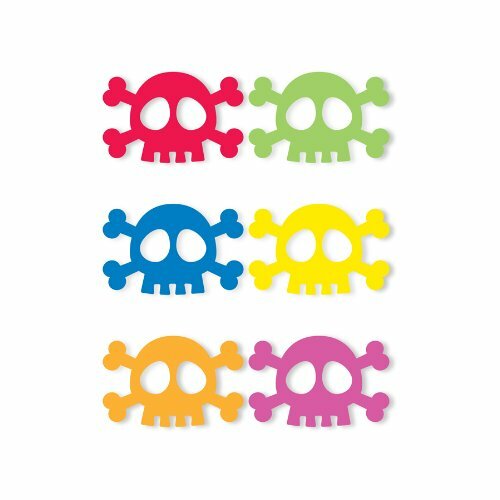 This set of colorful skulls silicone drink markers will help you to easily identify your drink. Simply apply one to your glass, and your drink will be spoken for all night. Cheers.